Do you need a Flight Checklist that is used pre-start, after taxi, take off during a flight? Download this example of a Flight Checklist now! 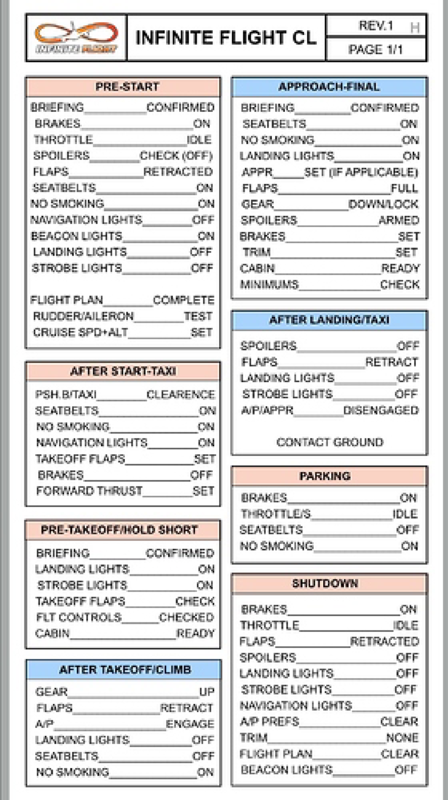 This example Flight Checklist is used before a flight, during the flight and after a flight took place. Please have a look at it and you might even discover interesting details. Download this Flight Checklist now and make life a little easier! Is your vacation just around the corner? Lucky you! But before the fun starts, be sure you pack everything you need in order to start relaxing!